Subscribe to one or more of our email lists using the form below. Two new messages are added to the website and sent to this email list each week as well as a brief quote. 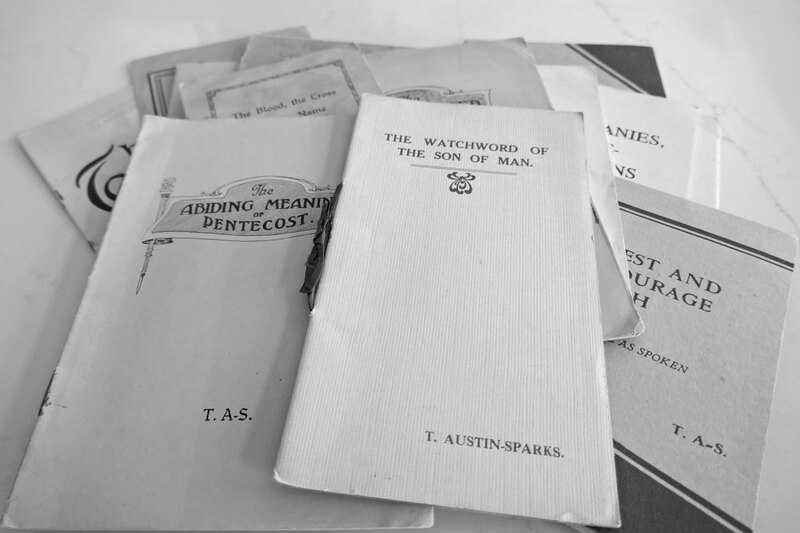 Brief excerpts from messages by T. Austin-Sparks are sent to this email list daily.